Working from home has numerous perks as long as you are disciplined. Self-control is a deciding factor regarding whether your business will live or die, so working within the comfortable four walls of your own household is not an exception to the rule. However, it comes with its own territory of dangers, the proverbial “stumbling blocks” that can truly impede your efficiency. 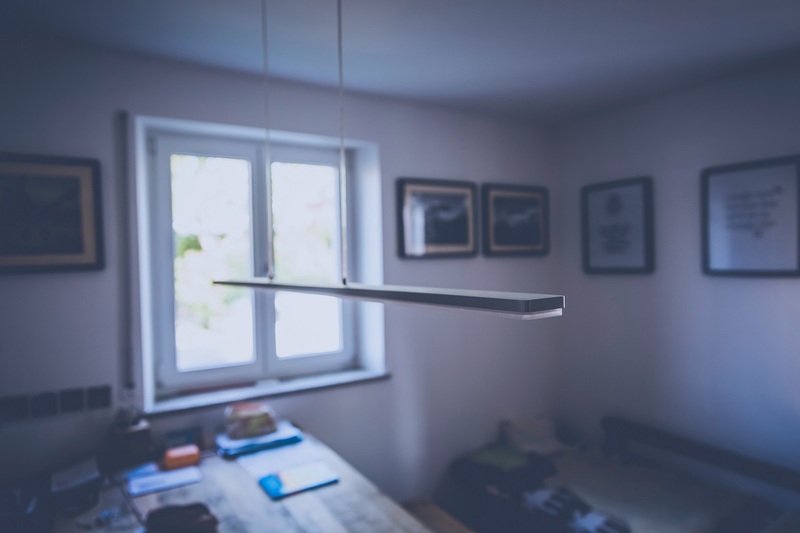 If you are interested how to avoid these trapping, here’s how you can keep your home-based business running smoothly with these 5 simple tips. 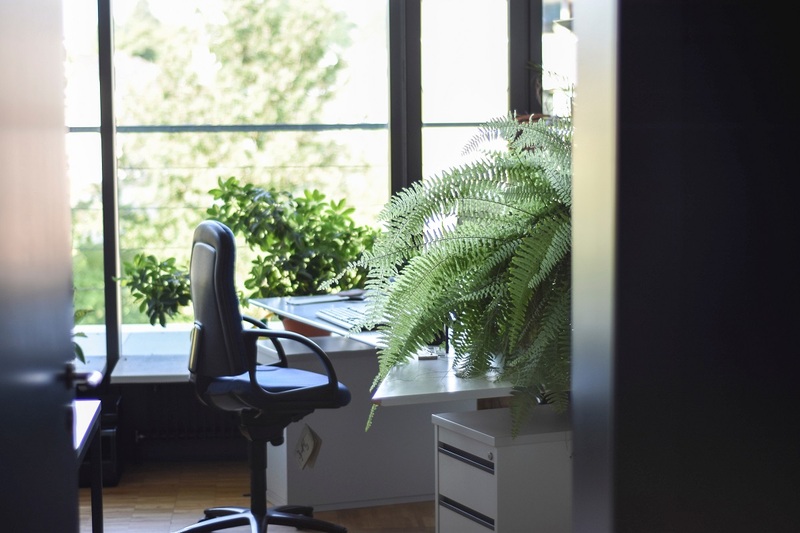 Chances are, if you own a separate office or a somewhat separate nook which is dedicated to work, some aspects of your private life will seep into this territory. The first crucial tip is to keep this space clean of any distractions as much as possible. Do not customize your workspace if you don’t have to. When you arrange the necessary furniture and other accessories, think functional. When it comes to design, do not go beyond what can improve your productiveness. For example, you’ll need a larger desk that leaves you with enough breathing space so you can think more clearly. Paint the wall in front of you so your brain can enjoy a color that appeals to you most. If your work veers into a creative territory, yellow is a good choice. If it’s something more dry, soft blue is the go-to color. If you work from your home, chances are you cannot entirely isolate yourself from the goings-on in the house. 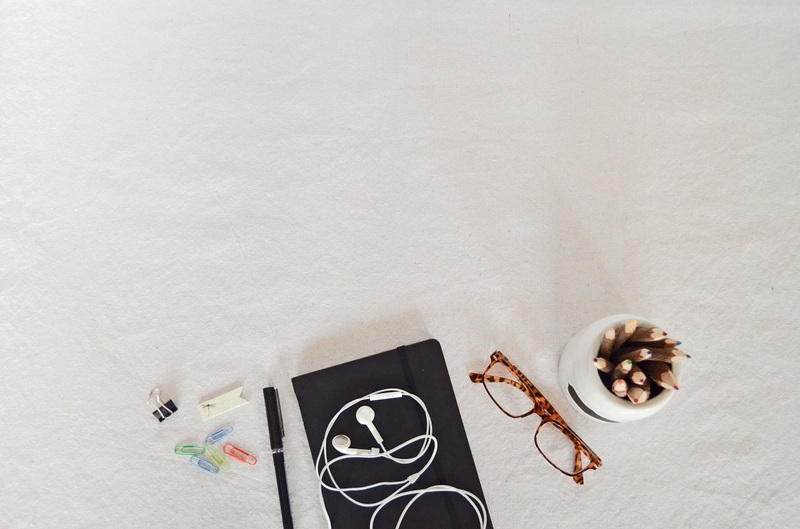 It can become quite easy to get distracted, so it’s crucial to establish business-mode triggers that will put you in the right frame of mind immediately. In a way, this belongs to the territory of meditative skills, but it can truly save your workday as soon as you train your mind to respond to it. It can be something as simple as a visual reference, the color of the aforementioned wall. The most effective (and favorite) trigger that puts you in the right mood for work is the soundscape. In other words, as long as you are not cooperating or working with other people, you can simply put the earbuds into your ears and turn on your favorite soundtrack. Now, even though you should think “functional” when arranging your home office, this doesn’t mean you should work in some ascetic conditions. Comfort should be at the top of your list of “musts” for your home business because, as long as you are comfortable, you should be able to concentrate better and perform your work-related duties more efficiently. For example, instead of just settling for an extra chair with plain wooden frame and a jagged metal desk, it’s actually prudent to invest in furniture that makes you comfortable. When it comes to your chair, purchasing the seating with ergonomic features, like the classic black executive chairs, is something that can really help your posture too, especially since we spend hours on end working in front of the computer screens. For some reason, people still tend to underestimate the power of schedules. They tend to go into their workday with a general idea of how many hours they’ll need for particular obligation, but this mostly tends to turn into a messy mush of side-activities and drawn-out tasks. This is especially dangerous if you work from home. 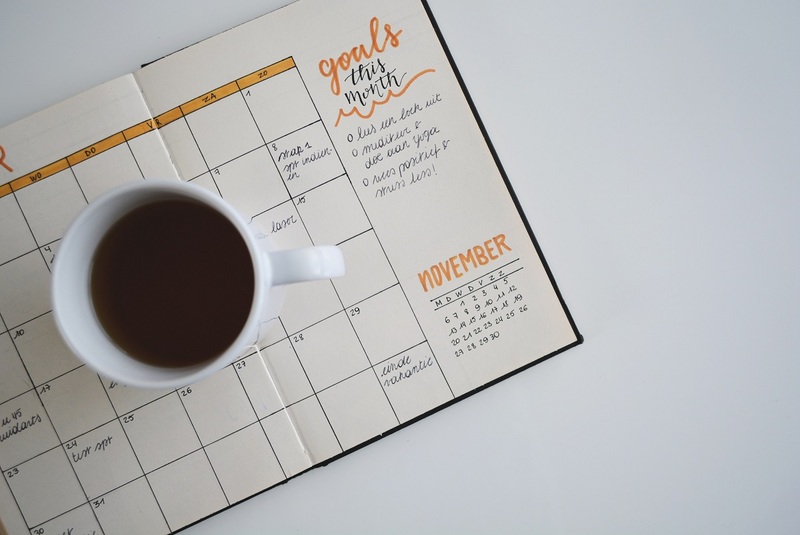 A work schedule will not only give you a clear sense of the scope of work obligations you need to tackle, it will also give you a structure to finish them without feeling overwhelmed. Of course, schedules are not gospels, you do not have to adhere to it on a minute-by-minute basis, but it certainly helps a ton to have one. You can easily become ten times more productive. However, the biggest danger that can lead to inefficiency when you run a business from home comes from other family members. This is why it is so important to sit down with them and talk about boundaries and how important it is to remain undisturbed when you enter your “workspace”. Now, when it comes to balancing your work and your personal life, you have to be prepared for a bumpy ride. However, as long as you keep talking and enforcing the boundaries whenever a family member comes to break it, they will gradually learn to respect those boundaries. 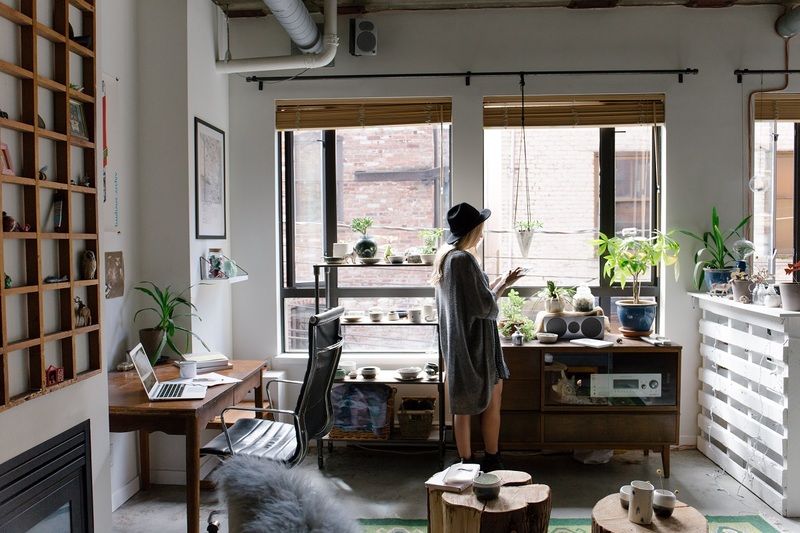 When it comes to home-based businesses, the most important thing to do is separate the private aspect from the work-related aspect. In order to do this successfully, you have to go out of your way to create the physical separation first. Even if you don’t have a room to spare, there are ways (and methods) to isolate yourself and enter the “work” mode. As long as you develop this discipline and stay consistent for long enough, you should be able to work from home just as efficiently as you would from any other office.